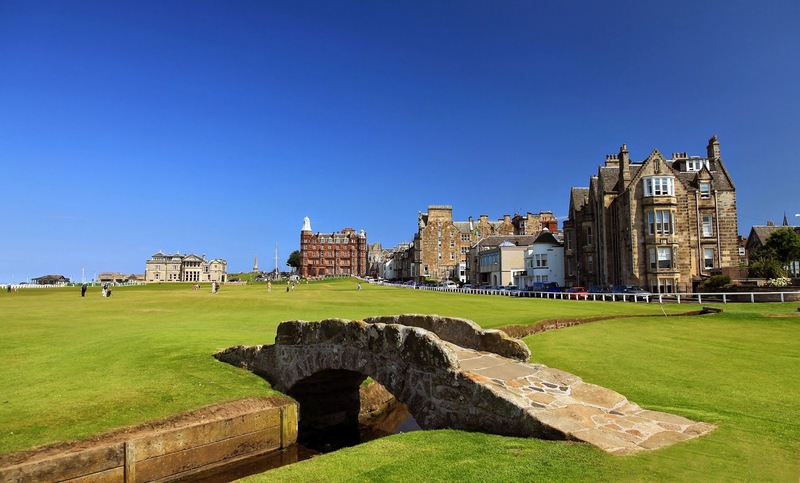 Scotland is The Home of Golf, we have over 550 golf courses! The game has flourished here for six centuries and remains one of the nation’s key attractions. There is no finer place for a golf break than here at Craigatin House and Courtyard Pitlochry in the country that gave golf to the world! 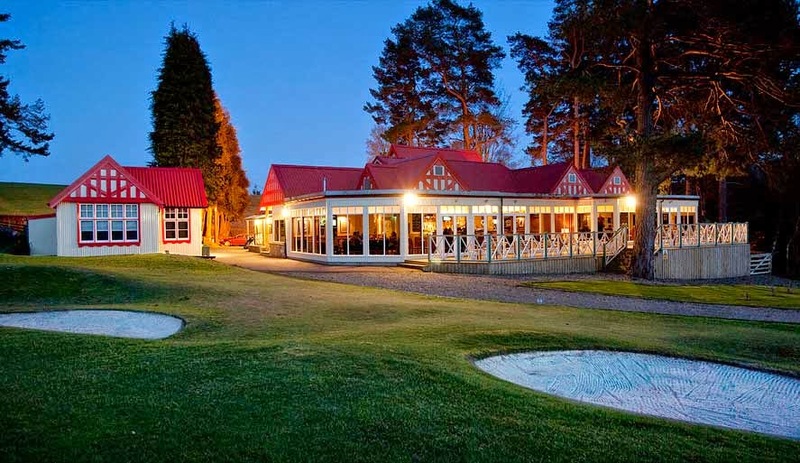 Highland Perthshire offers golfing fans a whole host of courses to play. From the World famous golf courses like St.Andrews and Gleneagles (recent venue to The Ryder Cup) to our very own Pitlochry Golf Course. The Pitlochry Golf course is one of the most picturesque in Perthshire with each hole affording not only a new and interesting challenge for the golfer, but also ever changing views of the glorious surrounding Pitlochry countryside. Pitlochry is pretty true to its early style. 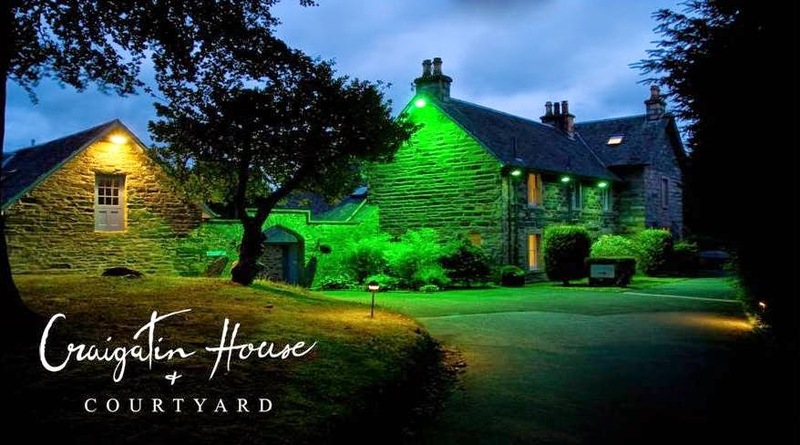 Stunning scenery and a fascinating course are the fundamentals at Pitlochry, so why not experience Craigatin House and Courtyard and a truly beautiful golf course during your next golfing tour of Highland Perthshire? This entry was posted in Golf, Pitlochry Golf and tagged Golf Pitlochry, Golf Scotland, Pitlochry Golf, Scotland Golf. Bookmark the permalink.